Become a civic citizen and engage with your town like never before by downloading the official app for the Town of Princeton, BC. 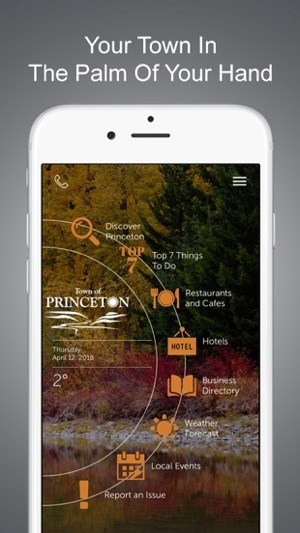 With features like Town Hall, Discover Princeton, News & Updates, Local Events, and Report an Issue you'll find it easier than ever to stay connected with your town with just a few taps on your mobile device. 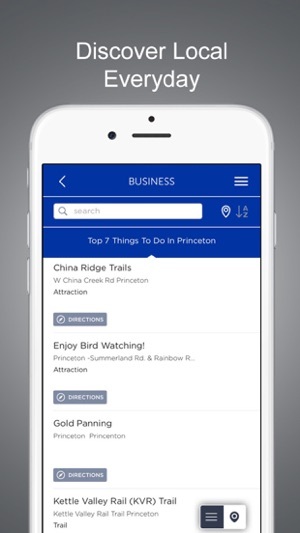 Town Hall, Discover Princeton, and Parks & Recreation sections allow you to have all the important contact and destination information in your town with the click of a button. Learn about your town's history, demographics and elected officials. Find parks, facilities and points-of-interest along with information, phone numbers, maps and directions. 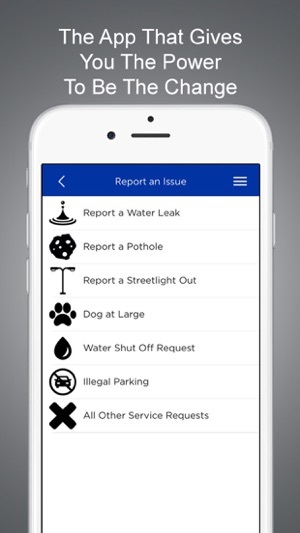 Use the Report an Issue section to report missed trash, potholes and other issues directly to the correct department right from your phone. The issues are tracked from the initial report to resolution in the "My Reports" section and you will receive push notifications as your report progresses. Stay informed and up-to-date on the latest happenings and upcoming events through the News & Updates and Local Events sections. 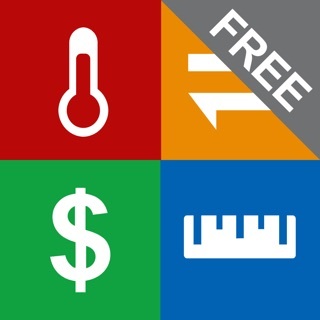 Download your town's app and start engaging with your town on a more meaningful level. Become a civic citizen today!